Author…Acton, H. B. Acton, Lord Adair, Douglass Adams, John Addison, Joseph Aguilar Rivera, José Antonio Alchian, Armen A. al-Fârâbî, Abû Nasr Allen, William R. Althusius, Johannes Ames, Fisher Anderson, Benjamin M. Ayau, Manuel Babbitt, Irving Banning, Lance Barzun, Jacques Bastiat, Frédéric Bauer, Lord Peter Thomas Bayle, Pierre Becker, Gary S. Bellarmine, Robert Belloc, Hilaire Belz, Herman Berger, Raoul Bongie, Laurence L. Botana, Natalio R. Boétie, Étienne de la Boyer, Allen D. Brennan, Geoffrey Brown, John Bryce, James Buchanan, James M. Burckhardt, Jacob Burke, Edmund Burlamaqui, Jean-Jacques Burleigh, Anne Husted Calhoun, John C. Cantillon, Richard Carey, George W. Carmichael, Gershom Chamberlain, John Chamberlin, William Henry Chodorov, Frank Clark, Henry C. Coase, Ronald H. Cochrane, Charles Norris Coke, Sir Edward Colbourn, Trevor Condillac, Étienne Bonnot, Abbé de Congleton, Roger D. Constant, Benjamin Cooper, James Fenimore Cornuelle, Richard Corwin, Edward S. Croce, Benedetto Culverwell, Nathaniel Cumberland, Richard d’Alembert, Jean Le Rond De Lolme, Jean Louis Demsetz, Harold Destutt de Tracy, Antoine Louis Claude Devlin, Patrick Dicey, A. V. Dickinson, John Diderot, Denis Dreisbach, Daniel L. Epstein, Richard Evans, M. Stanton Findley, William Fordyce, David Fried, Charles Friedman, Milton Frohnen, Bruce Gallo, Ezequiel Gentz, Friedrich Gordon, Thomas Greene, Jack P. Grice-Hutchinson, Marjorie Grotius, Hugo Guizot, François Haakonssen, Knud Hall, Mark David Hallowell, John H. Hamilton, Alexander Harberger, Arnold Harris, Lord Ralph Hartwell, Max Hayek, F. A. Heineccius, Johann Gottlieb Henderson, Christine Dunn Henderson, David R. Herbert, Auberon Heyne, Paul Hoff, Trygve J.B. Hogue, Arthur R. Hospers, John Humboldt, Wilhelm von Hume, David Humphreys, David Hutcheson, Francis Hutt, W. H. Hyneman, Charles S. Jaffa, Harry Jasay, Anthony de Jay, John Johnson, Samuel Jouvenel, Bertrand de Kames, Henry Home, Lord Kames, Lord (Henry Home) Kirk, Russell Kirzner, Israel M. Knight, Frank H. Knollenberg, Bernhard Kurland, Philip B. Lecky, William Edward Hartpole Lee, Richard Henry Leggett, William Leoni, Bruno Lerner, Ralph Letwin, Shirley Robin Leube, Kurt Liberty Fund Liggio, Leonard Lincoln, Jr., Benjamin Locke, John Lutz, Donald S. Mackay, Thomas Mackintosh, James Madison, James Maine, Henry Sumner Maitland, Frederic William Malcolm, Joyce Lee Mandeville, Bernard Manne, Henry Manne, Henry G. Maritain, Jacques Marshall, John Martino, Antonio McClellan, James McCracken, Paul W. McDonald, Forrest McDowell, Gary L. McIlwain, Charles Howard McInerny, Ralph McMaster, John Bach Meyer, Frank S. Mill, John Stuart Millar, John Milton, John Minogue, Kenneth Mises, Ludwig von Molesworth, Robert Montagu, Edward Wortley Montesquieu, Charles-Louis de Secondat Moor, James Morley, Felix Morris, Gouverneur Murray, Charles Nedham, Marchamont Nisbet, Robert Nock, Albert Jay Novak, Michael Nutter, G. Warren Oakeshott, Michael Otis, James Paley, William Panichas, George A. Passmore, John Pejovich, Steve Penn, William Peterson, Merrill D. Péguy, Charles Pieper, Josef Plucknett, Theodore F. T. Polanyi, Michael Pollard, Arthur Pollock, Sir Frederick Pound, Roscoe Pufendorf, Samuel Quigley, Carroll Ramsay, David Ricardo, David Robbins, Caroline Rogge, Benjamin A. Rommen, Heinrich A. Rosen, Sherwin Rush, Benjamin Sandoz, Ellis Schleifer, James T. Schoeck, Helmut Schwartz, Anna Seldon, Arthur Shaftesbury, Anthony Ashley Cooper, Third Earl of Shain, Barry Alan Sheehan, Colleen A. Sherman, Roger Shils, Edward Sidney, Algernon Sirc, Ljubo Smith, Adam Smith, Melancton Smith, Vera C. Spencer, Herbert Staël, Germaine de Starbuck, Dane Stephen, James Fitzjames Stone, Frederick D. Sumner, William Graham Suárez, Francisco Taine, Hippolyte Taylor, John Templeton, Kenneth S. Thach, Jr., Charles C. Thomasius, Christian Tocqueville, Alexis de Trenchard, John Trevor-Roper, Hugh Tucker, St. George Tullock, Gordon Turnbull, George van den Haag, Ernest Vattel, Emer de Veatch, Henry B. Veatch, Henry Babcock Vile, M. J. C. Wagner, Richard E. Walters, Sir Alan Ware, Richard Warren, Mercy Otis Washington, George Weaver, Richard M. West, E. G. Wilson, James Wolff, Christian Womersley, David Yeager, Leland B. Yirush, Craig B. York, Neil L. Zane, John M.
The Liberty Fund edition of An Account of Denmark is the first modern edition of Molesworth’s writings. 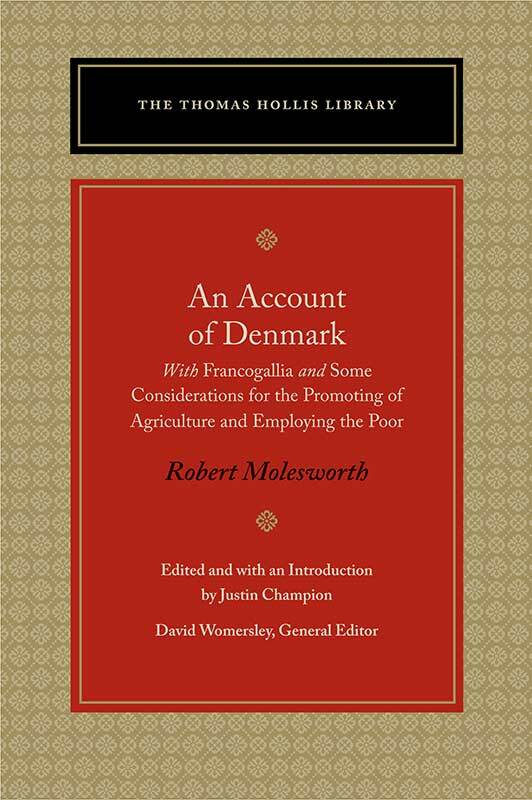 This volume presents not only An Account, but also his translation of Francogallia and Some Considerations for the Promoting of Agriculture and Employing the Poor. These texts encompass Molesworth’s major political statements on liberty as well as his important and understudied recommendations for the application of liberty to economic improvement. 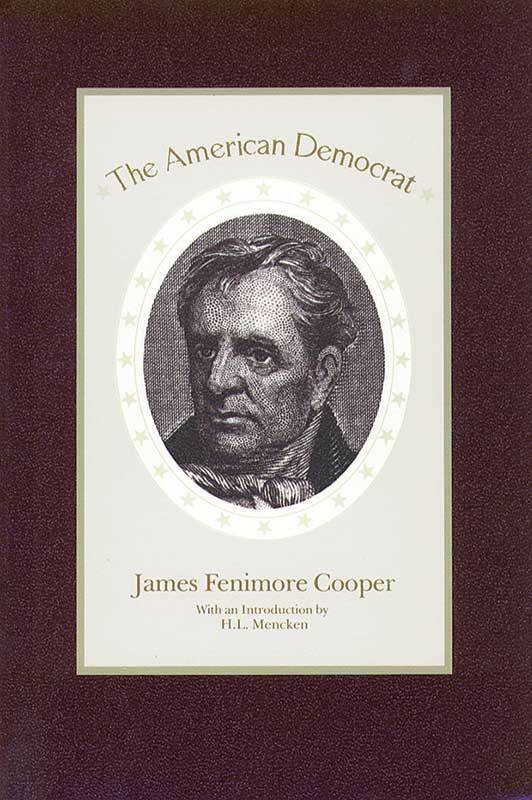 When The American Democrat was first published in 1838, Cooper’s position as America’s first major novelist obscured his serious contribution to the discussion of American principles and politics. 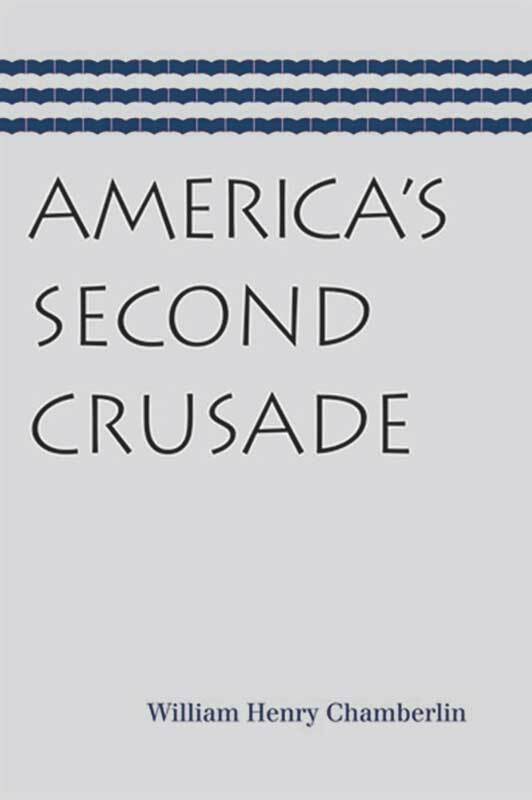 In this work William Henry Chamberlin offers his perspective as a seasoned journalist on the United States’ involvement in World War II. Written only five years after the unconditional surrenders of Germany and Japan, the book is a window into its time. 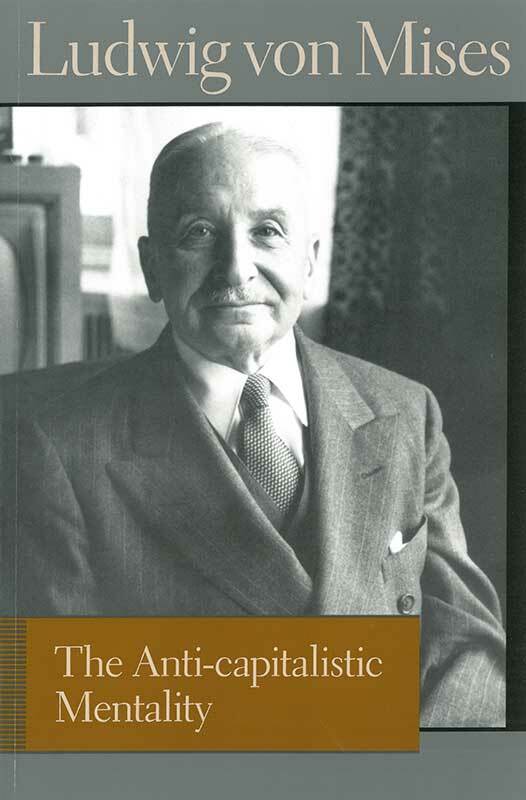 In The Anti-capitalistic Mentality, the respected economist Ludwig von Mises plainly explains the causes of the irrational fear and hatred many intellectuals and others feel for capitalism. In five concise chapters, he traces the causation of the misunderstandings and resultant fears that cause resistance to economic development and social change. He enumerates and rebuts the economic arguments against and the psychological and social objections to economic freedom in the form of capitalism. Written during the heyday of twentieth-century socialism, this work provides the reader with lucid and compelling insights into human reactions to capitalism. 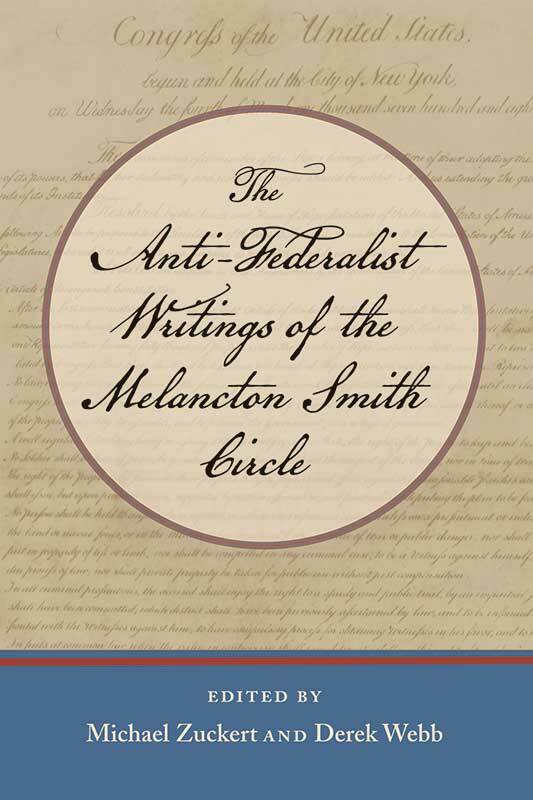 The Anti-Federalist Writings of the Melancton Smith Circle makes available for the first time a one-volume collection of Anti-Federalist writings that are commensurate in scope, significance, political brilliance, and depth with The Federalist. 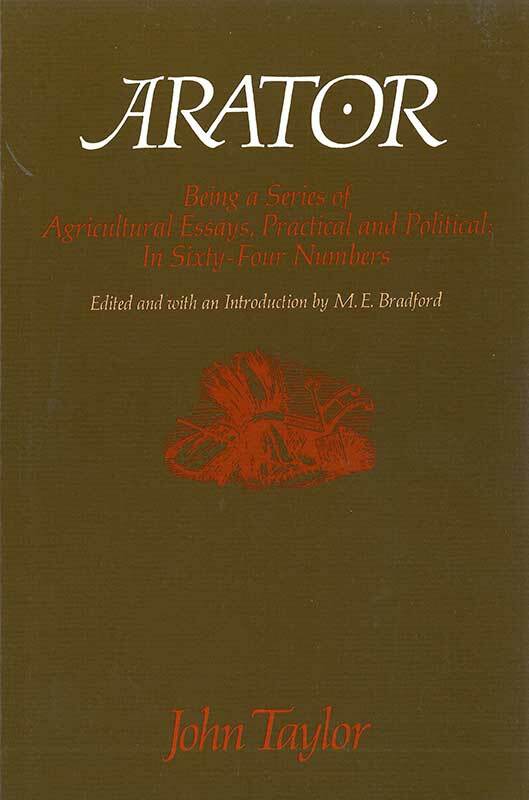 Included in this volume as an appendix is a computational and contextual analysis that addresses the question of the authorship of two of the most well-known pseudonymous Anti-Federalist writings, namely, Essays of a Federal Farmer and Essays of Brutus. Also included are the records of Smith’s important speeches at the New York Ratifying Convention, some shorter writings of Smith’s from the ratification debate, and a set of private letters Smith wrote on constitutional subjects at the time of the ratification struggle. This discussion of the social order of an agricultural republic is Taylor’s most popular and influential work. It includes materials on the relation of agriculture to the American economy, on agriculture and politics, and on the enemies of the agrarian republic. Both statesman and farmer, Taylor is often considered the deepest thinker of all the early Virginians. John Milton published several revolutionary manifestos, two works defending regicide, and of course the famous Areopagitica, or defense of freedom of expression and the press against censorship. 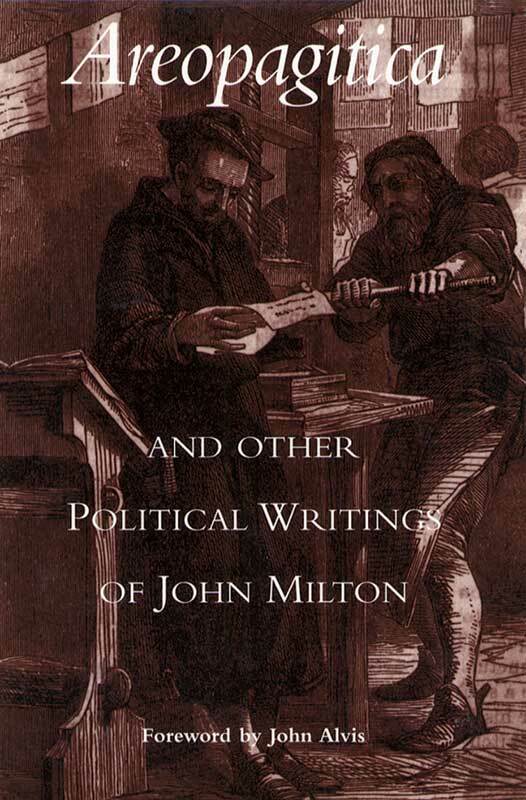 John Alvis has collected into a superb one-volume edition all of Milton’s political writings of enduring importance. 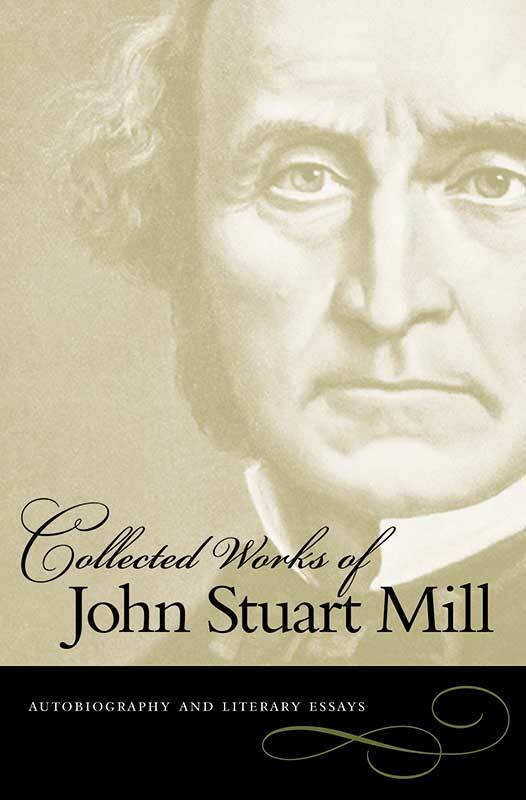 Liberty Fund is pleased to make available in paperback eight of the original thirty-three cloth volumes of the Collected Works of John Stuart Mill that were first published by the University of Toronto Press that remain most relevant to liberty and responsibility in the twenty-first century. Born in London in 1806 and educated at the knee of his father, the Scottish philosopher James Mill, John Stuart Mill became one of the nineteenth century’s most influential writers on economics and social philosophy. 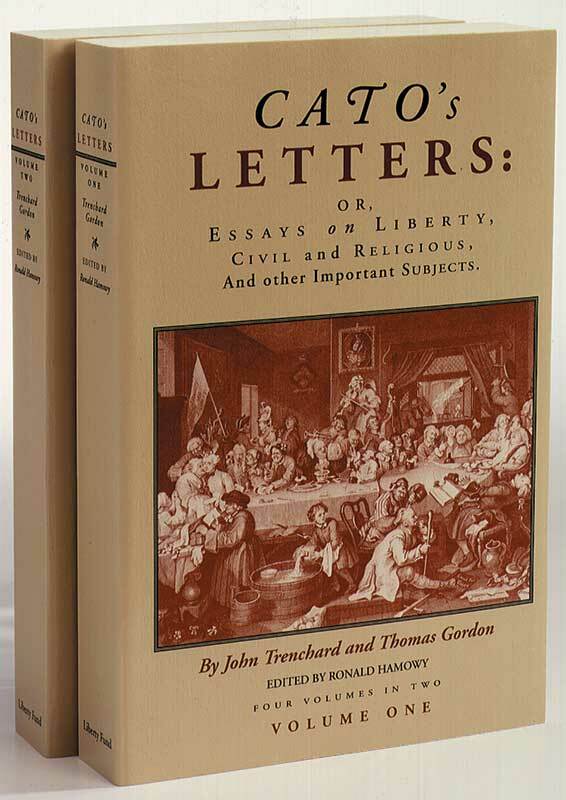 First produced in 1713, Cato: A Tragedy inspired generations toward a pursuit of liberty. 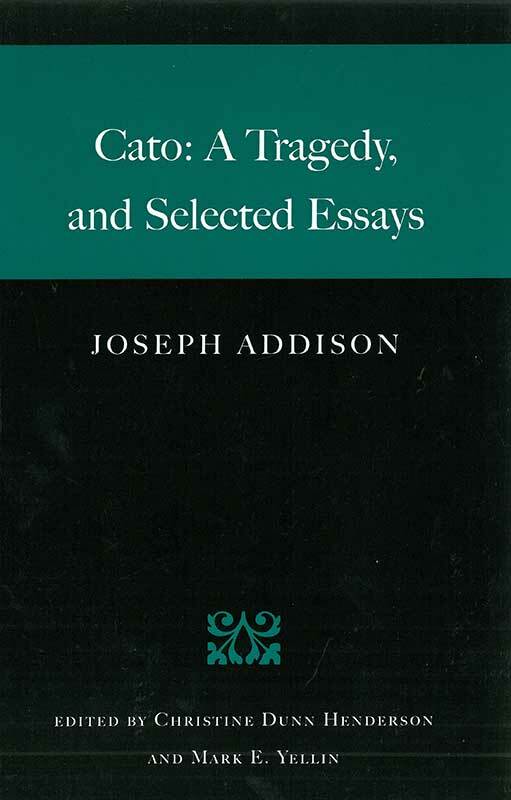 Liberty Fund’s new edition of Cato: A Tragedy, and Selected Essays brings together Addison’s dramatic masterpiece along with a selection of his essays that develop key themes in the play. 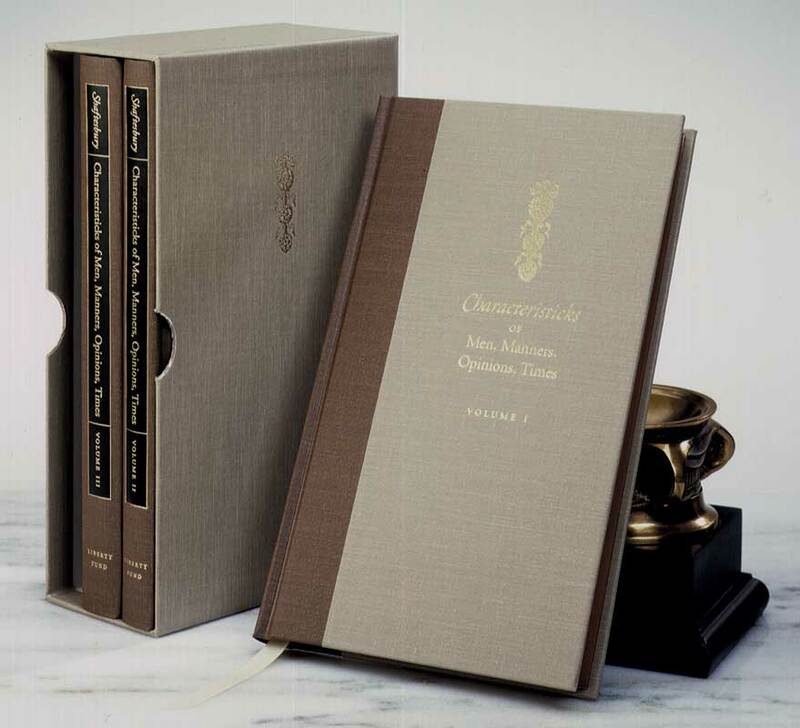 The Liberty Fund edition of Characteristicks presents the complete 1732 text of this classic work of philosophy and political theory. Also included are faithful reproductions of the stirring engravings that Shaftesbury designed to facilitate the reader’s consideration of his meditations on the interrelationships among truth, goodness, beauty, virtue, liberty, responsibility, society, and the state. Christianity and Classical Culture is considered one of the great works of scholarship published in the last century. 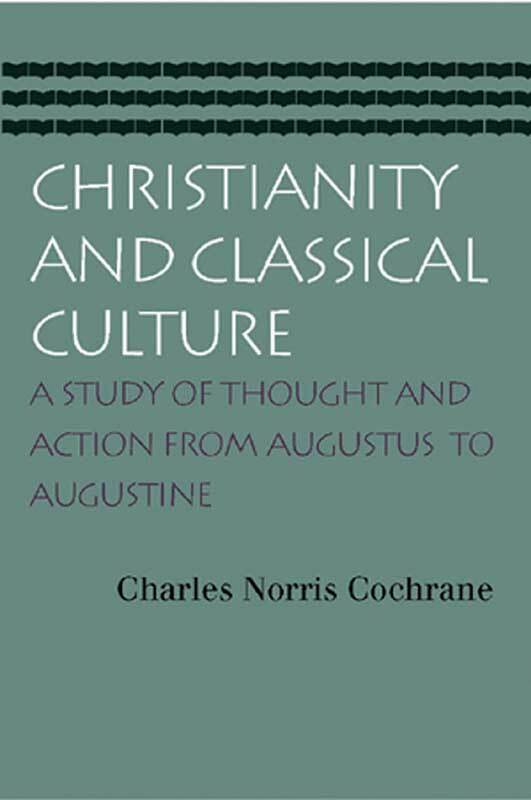 The theme of Christianity and Classical Culture is the fundamental change in thought and action that occurred from the reign of Augustus to the time of Augustine. The classical world sought to practice politics and understand the world in purely rational terms, but the difficulties of this program were already evident as Christianity began developing a completely new understanding of the human world. It is from this revolution in ideas that our modern world was forged.